Women’s work. Child care. For much of our nation’s history, the two have been nearly synonymous. Yet the stories diverge along racial lines. 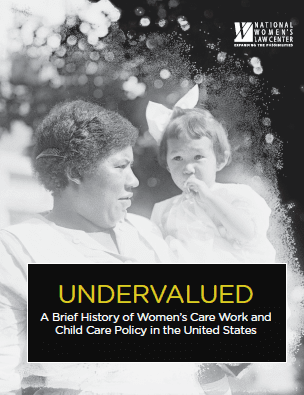 Until at least the latter half of the 20th century, few types of work beyond unpaid care for their own children at home were viewed as socially acceptable for white women.